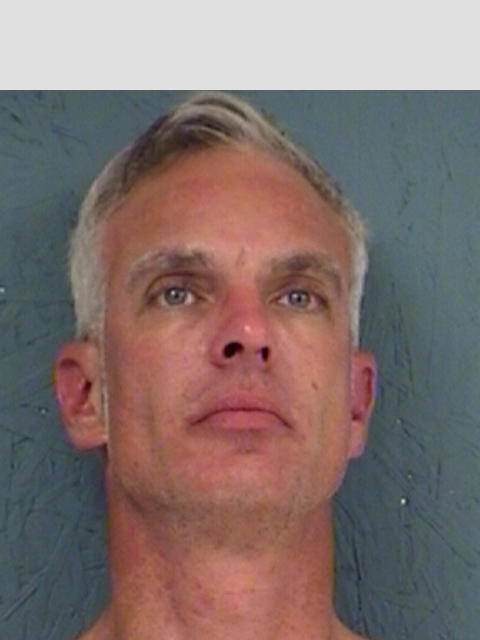 Sulphur Springs Police responded to a disagreement on Rock Creek Road where a man had been reported for yelling and waving several weapons at his neighbors. Reportedly 41-year-old Matthew Lavon Payne admitted to officers that he was under the influence of Adderall and methamphetamine and was arrested for terroristic threats. His bond was set at $100,000.